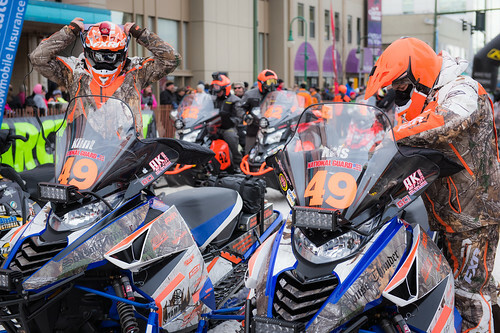 7 time Iron Dog Champion Scott Davis discusses the importance of the starting order and strategies as a racer to stay competitive on the trail. 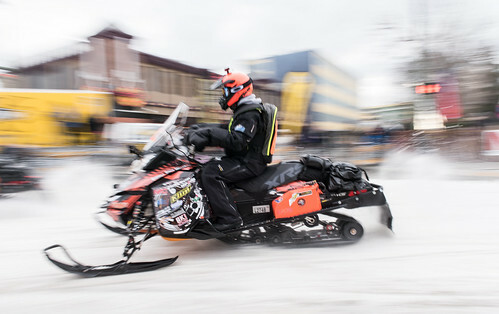 7 time Iron Dog Champion Scott Davis talks about how to dress for the different sections and environmental conditions of the trail in the world’s toughest snowmachine race. 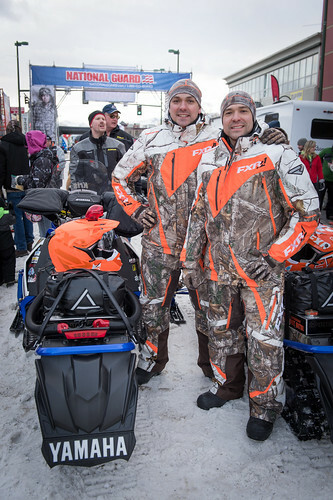 Scott Davis talks with Kari Bustamante of Channel 2 KTUU during the 2016 Anchorage Ceremonial Start. 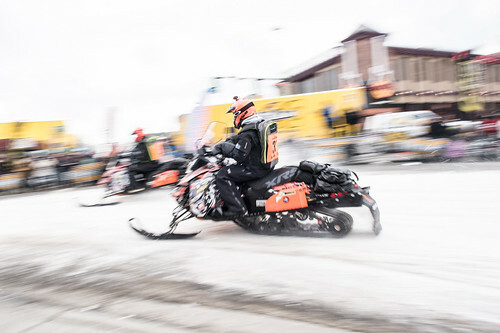 They cover the evolution of the race over the years and some of the preparations racers go through the day before the race. 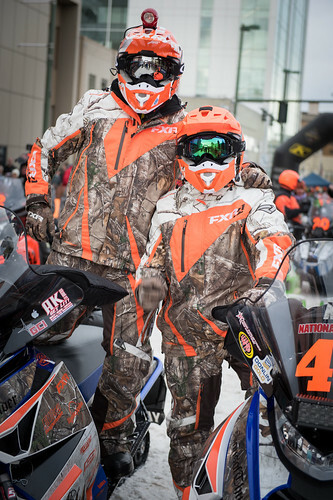 Don’t miss the NBCsn documentary airing this March 31st. 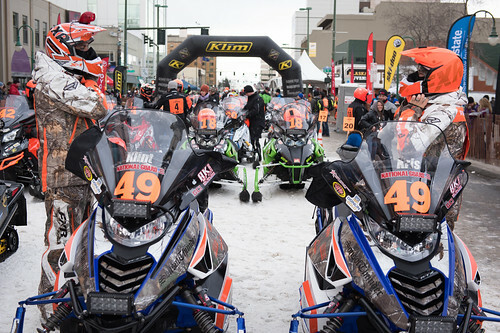 Watch Live from the Nome City Garage Special thanks to South Anchorage High School for providing the camera and to GCI for the connectivity in Nome. 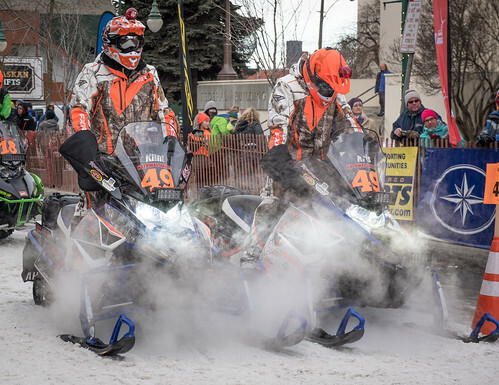 Day one of the Iron Dog is wet and dirty affair…nobody said it was the easiest snowmobile race. 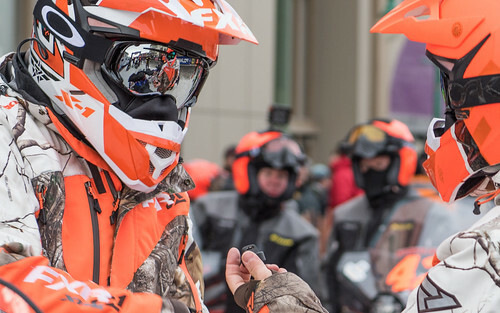 Exciting Iron Dog news and something you’ll want to see. We have a special media event scheduled for 12:00pm, January 7, 2015.